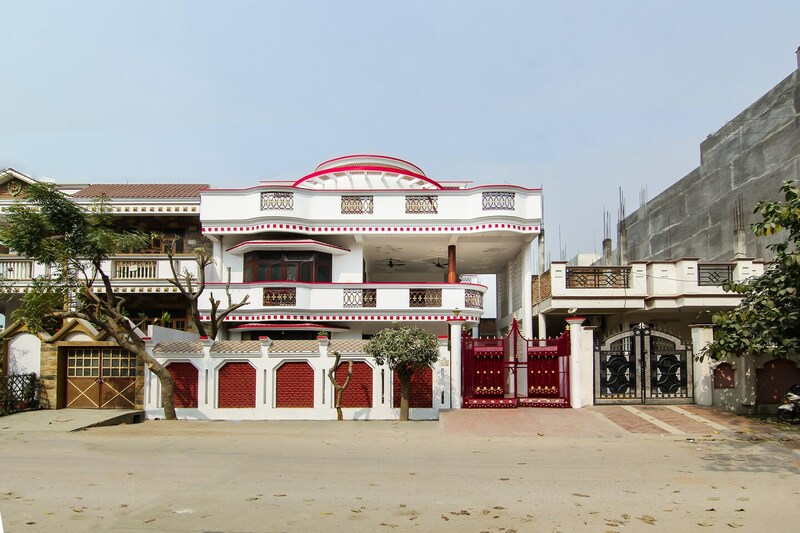 Hotel Venus Inn offers a pleasant stay experience and is located in Gomti Nagar. The place is peaceful and offers a warm welcome to its guests. The rooms are well-maintained and bright. Provision of comfortable wooden furniture in the room makes for a relaxing stay. The bathrooms are well-maintained and equipped with basic necessities. The rooms are equipped with basic amenities for the comfort of your stay. Stay carefree and dont worry about the security of your stay here as CCTV cameras are installed in the premises. Other amenities offered here include free Wi-Fi and card payment. Cheese Cottage, Chef 69, Seize the Day, Ttamaasha Bistro Bar and Spin Cafe are some of the restaurants and cafes located at a short distance from the hotel where guests can enjoy delicious delicacies. Bhole Nath Mandir, Picture Gallery and Chattar Manzil are some of the local attractions which you can explore while staying here.